The future of community healthcare - bringing care closer to home. 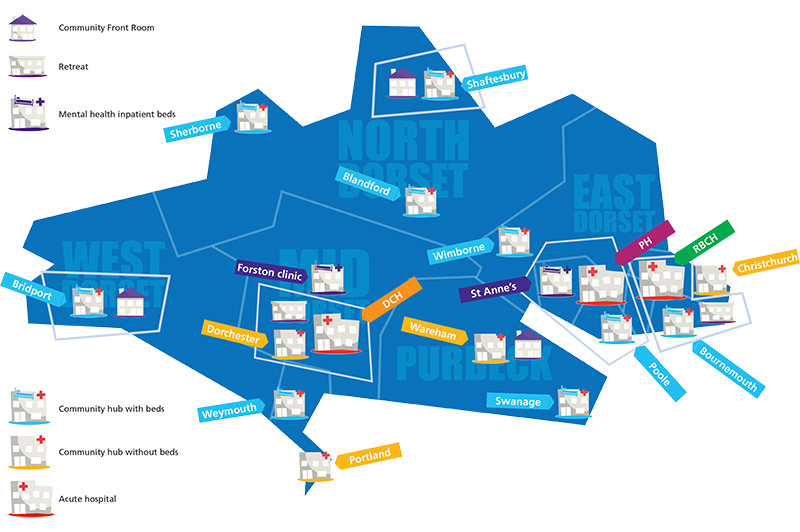 Creating community hubs to help people in their community. 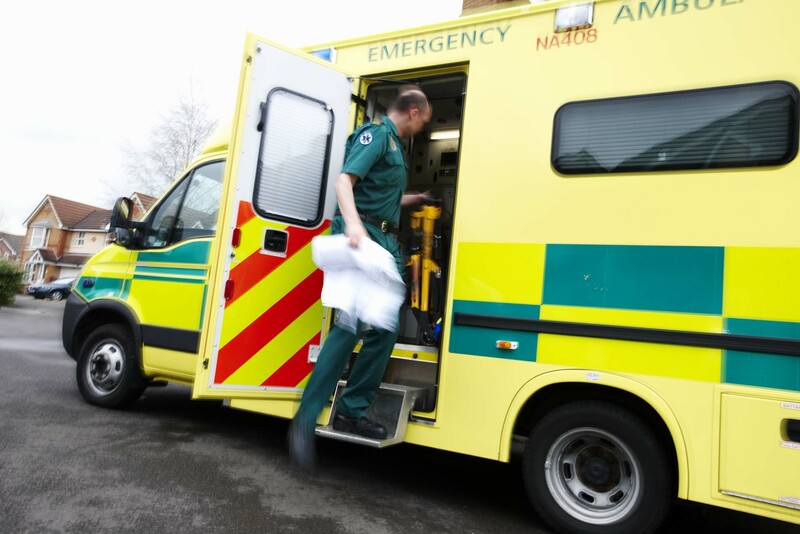 The future of community healthcare – bringing care closer to home. Creating community hubs to help people in their community. 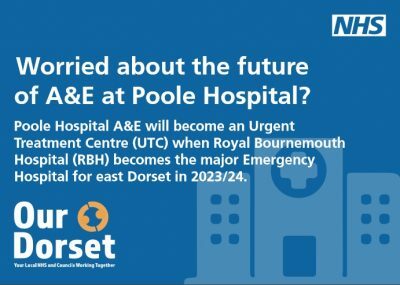 All the hospitals in Dorset will continue to provide services, but the services each one provides will be different in future. How the changes will affect children, mothers and their babies. Creation and improvement of prevention and crisis support services for people. There are lots of ways that you can stay informed and help shape the future of Dorset’s healthcare.